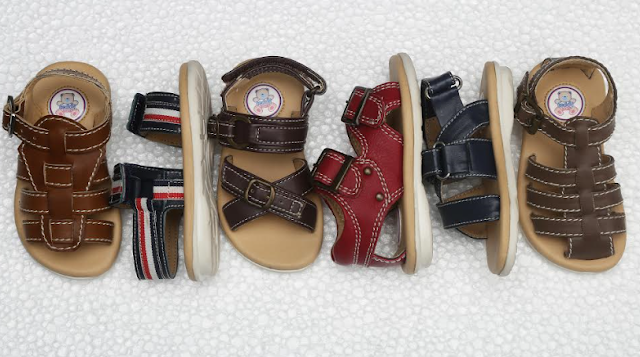 Teddy Toes is an unprecedented kids’ footwear brand that offers avant garde concepts, unique designs and supreme quality footwear for infants and kids till five years of age. It is Holi and why the kids should shy away from flaunting colo​urful accessories on the festival of colours.​ Keeping the playful and innovative nature of the kids in mind, Teddy Toes has come up with a special “Holi collection” which offers a wide range of bright colour options for the young ones! The brand offers footwear in soft premium uppers and is supported with an arch in sole to avoid flat feet problem. 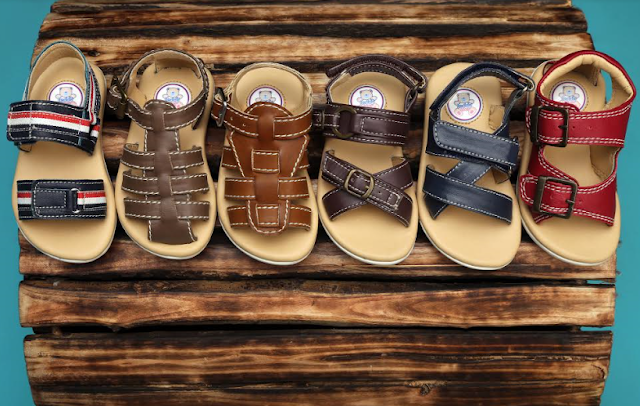 Collection is light weight, durable and flexible which helps the kid to run and play comfortably on Holi.